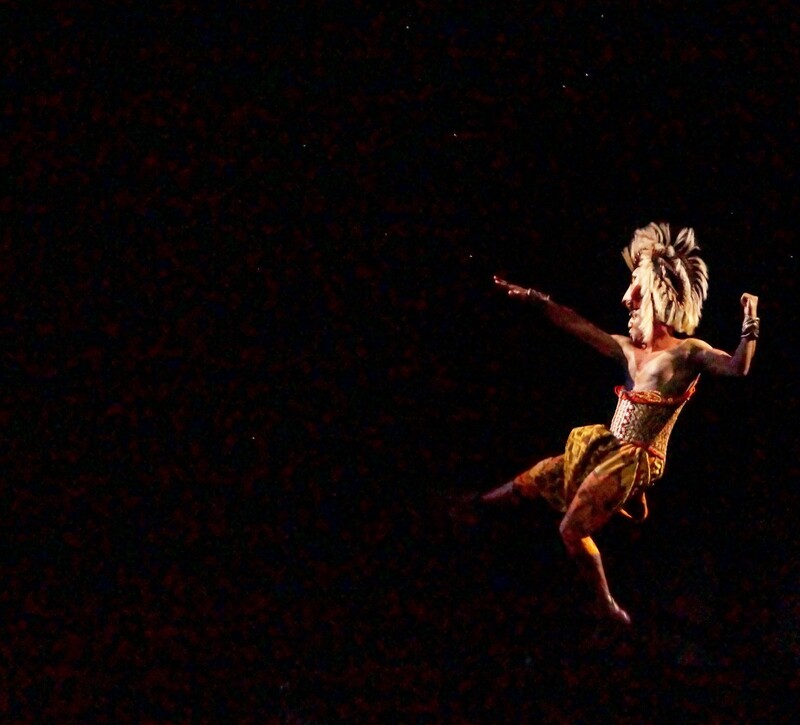 Over the years, Marina Bay Sands has seen countless productions grace its theatres, ranging from the best touring productions from Broadway and the West End to the strongest performers from around the region. But one production that will always have a special place in audience’s hearts would be the very first one. 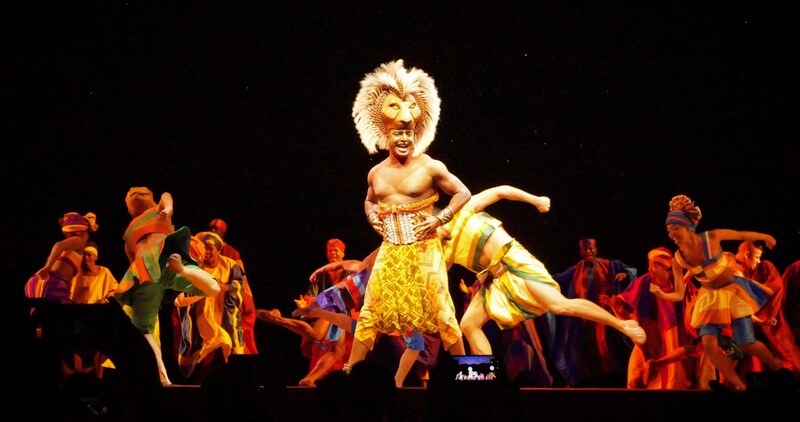 That production is Disney’s The Lion King, which saw a welcome return to the Sands Theatre this week, seven years later after it became the first production to show perform at Marina Bay Sands back in 2011. 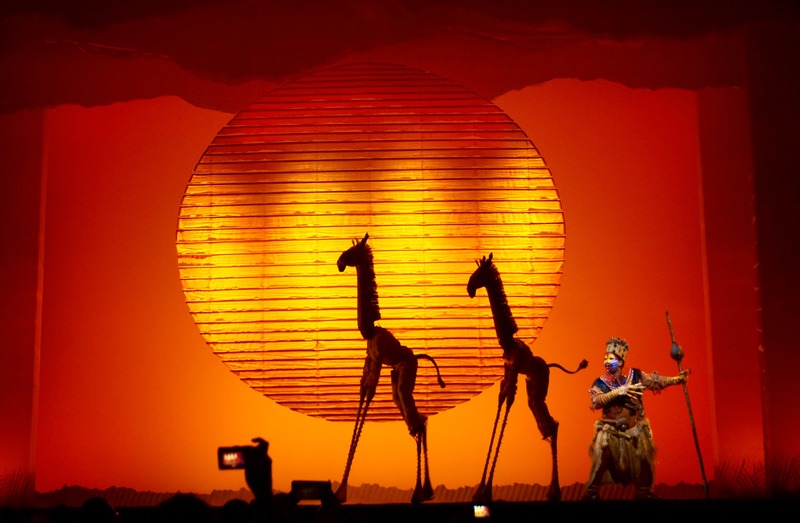 Adopting the subtitle ‘The World’s Number 1 Musical’, The Lion King is based off the 1994 animated film of the same name, and went on to win six Tony awards after opening on Broadway in 1997 along with over 70 global awards. 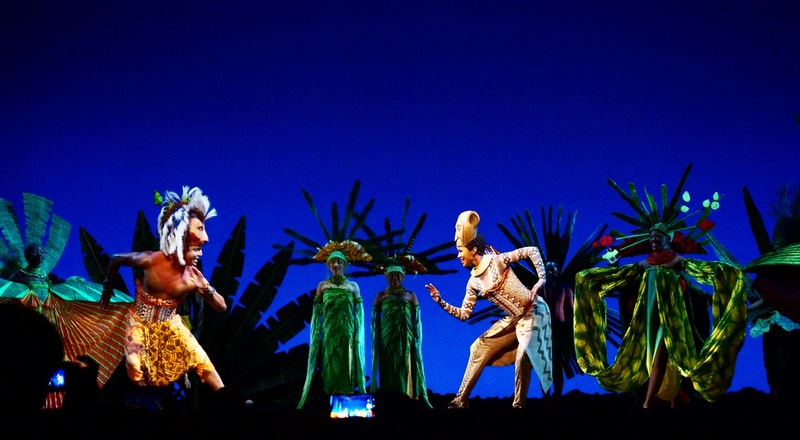 The musical becoming renowned for its breathtaking visuals inspired by the African savannah, over 200 animal puppets based off Indonesian puppetry, spectacular choreography and its timeless tale, with characters each and every person will find resonance in. It’s proven to be so popular that it’s been translated into eight languages, allowing it to reach countless audiences and garner new fans from around the world. 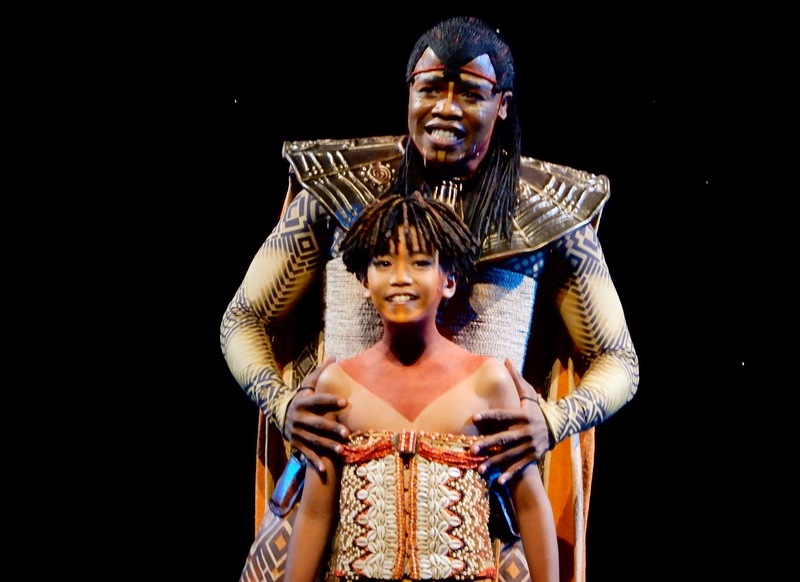 The Lion King follows the story of Simba, a young lion cub set to succeed his father Mufasa as King of the Pride Lands. But things go awry when his jealous and power hungry uncle Scar attempts to seize the throne, leading to Simba being forced to grow up in exile. 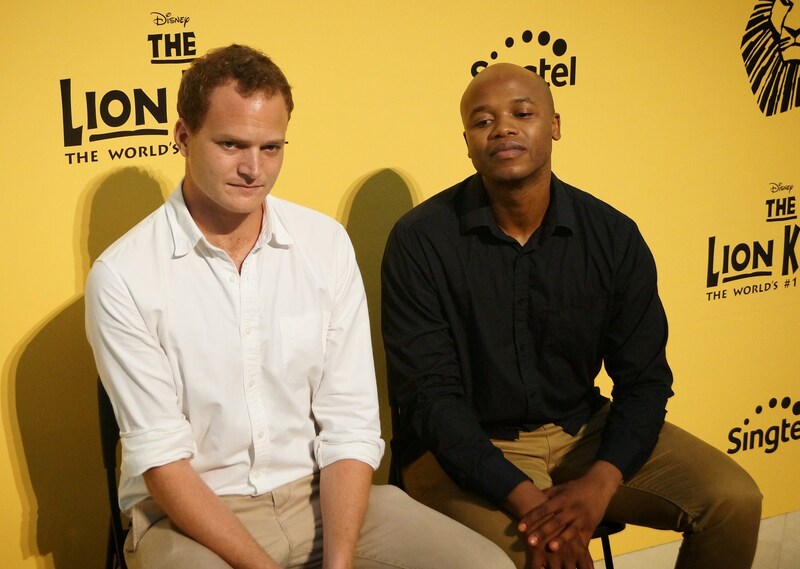 When the Pride Lands faces imminent doom, Simba must return from his carefree days and learn to take up his responsibility as the rightful king once again. 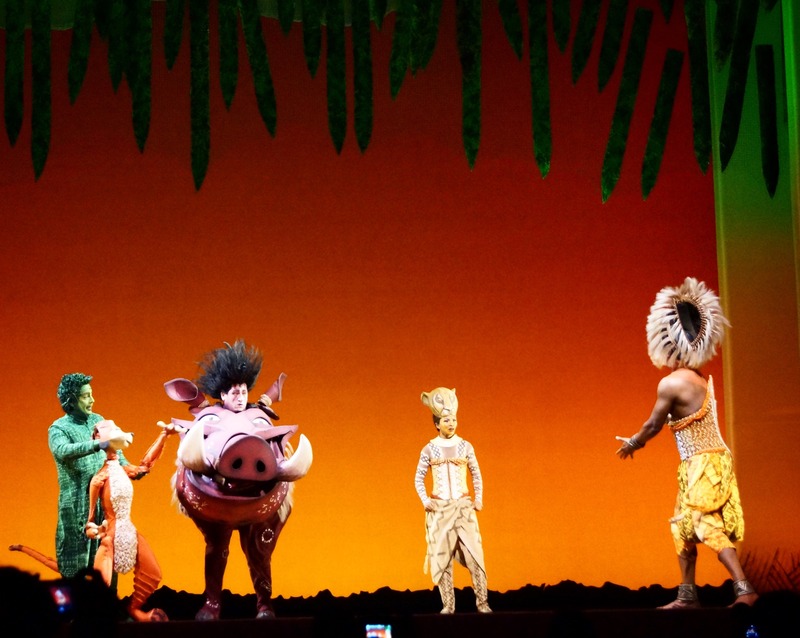 Despite being ‘animals’, there’s a keen sense of the human condition that underscores each and every character, allowing these universally resonant themes and stories to hit home with anyone, making The Lion King a production that can and will connect to any audience member, no matter their age or background. 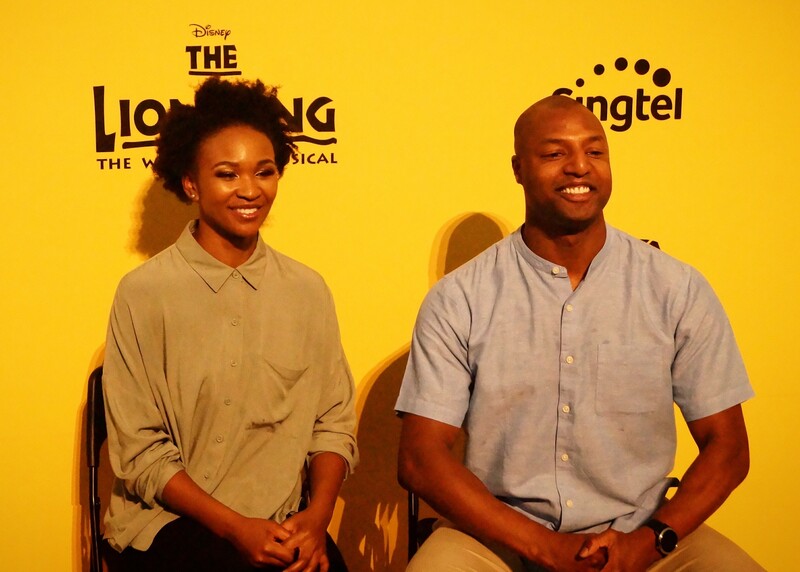 At the media call held on Thursday (28th June), the cast of The Lion King presented snippets from the musical, performing songs such as the epic opening number ‘The Circle of Life’ (no doubt one of the most famous numbers from the musical), the rousing and energetic ‘He Lives In You’ and the Academy-Award winning ‘Can You Feel The Love Tonight?’, making us just want to hold our loved ones close. 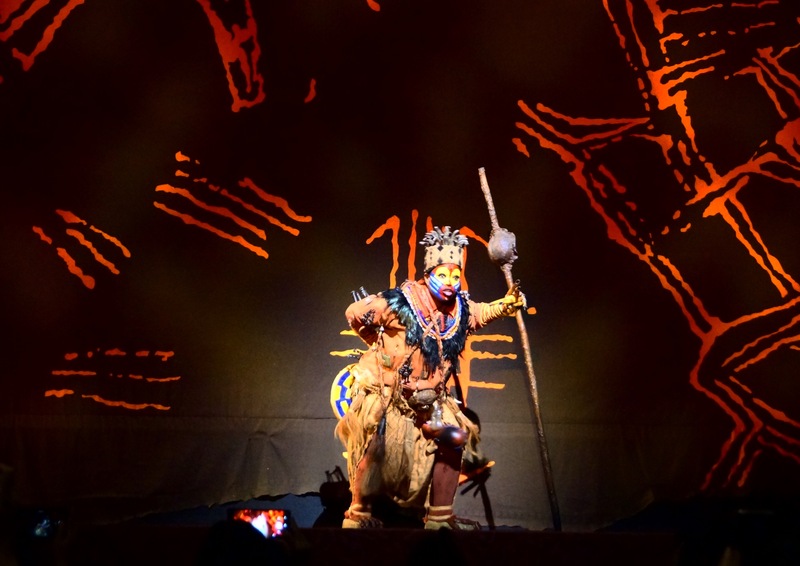 These numbers were interspersed with puppetry and character demonstrations, hosted by Resident Director Omar Rodriguez, giving members of the media a chance to see how individual puppets worked, such as the character of Zazu (Andre Jewson) and the performance style of Rafiki (Ntsepa Pitjeng). 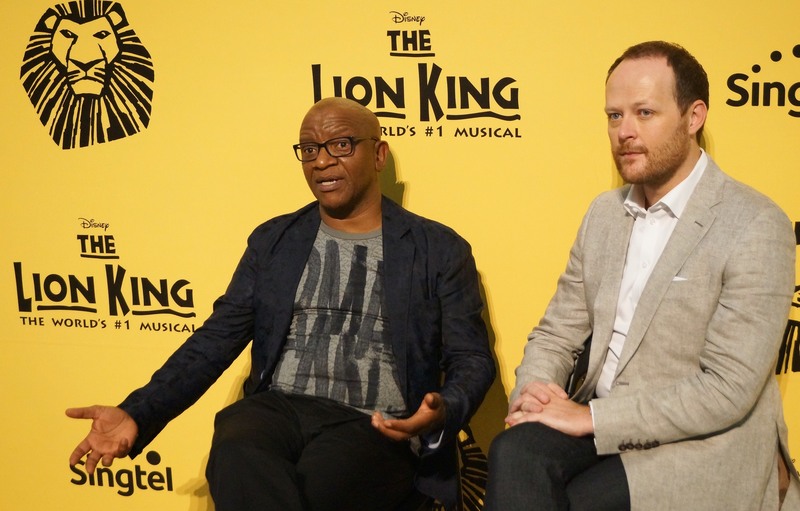 From what we’ve seen at the media preview, we’re more than convinced that the return of The Lion King is one that was well worth the wait – with a fantastic cast, music that has withstood the test of time, theatrical mastery at its finest and above all, that touch of Disney magic, this is the touring show of the year you have to catch with friends and family again and again. 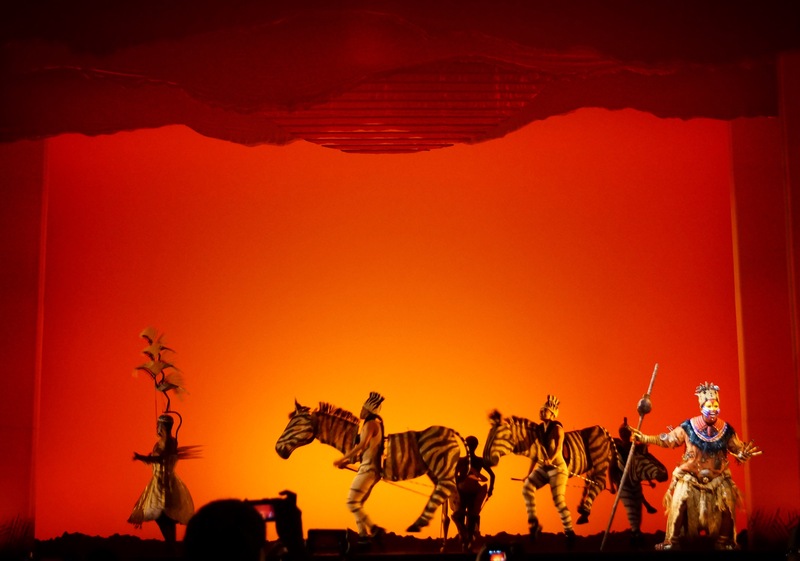 Stay tuned for our review of the show this weekend for more insight into just why The Lion King can and should continue defending its title of The World’s Number 1 Musical.